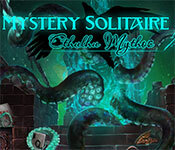 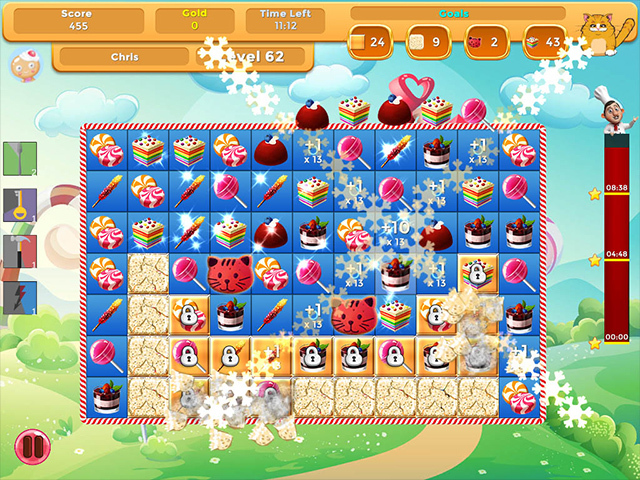 Tantalize your taste buds with gorgeous art work as you play through hundreds of levels that will surely get your mouth watering. 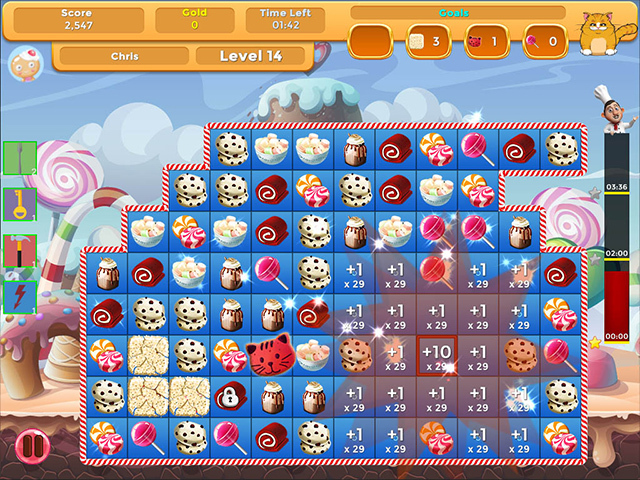 Build your shop up with a wide variety of tasty treats that show off your skills as a pastry chef! 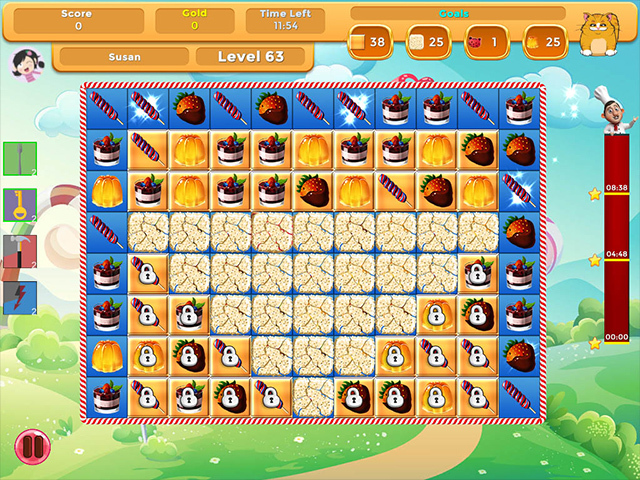 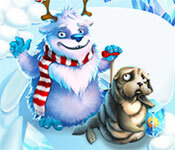 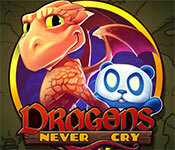 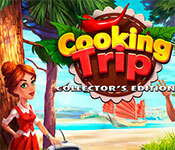 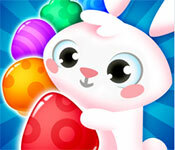 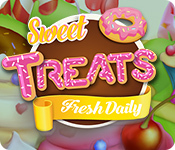 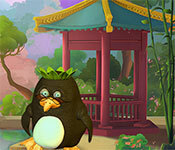 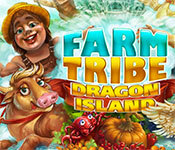 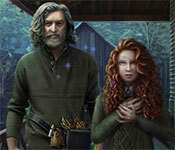 If you like Sweet Treats: Fresh Daily game, click to start Sweet Treats: Fresh Daily download.